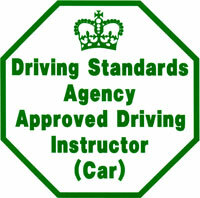 The Bristol Driving School was the first establishment in the UK to be officially authorised to train instructors. We passed the very first inspection and have always met the criteria to be on the ORDIT directory. We have been helping ADIs and PDIs for 30 years. 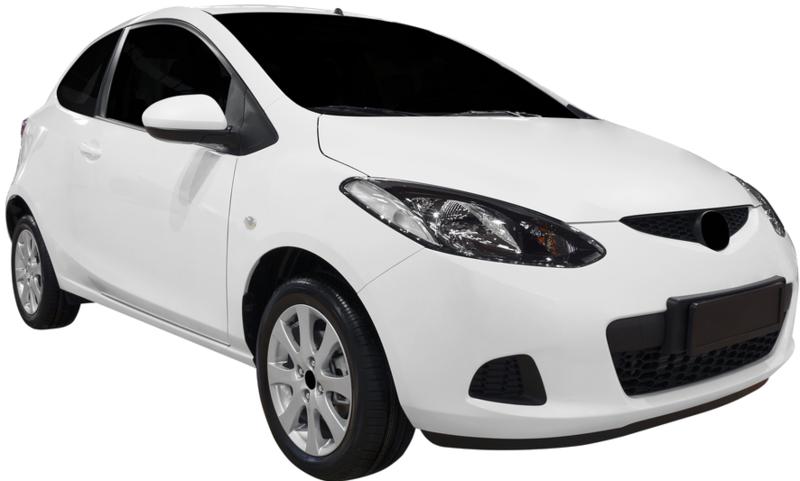 We are sure that our experience in all aspects of the industry will prove invaluable to you. Any PDI or ADI is entitled to one hours free consultation with us at Branksome Lodge, Coombe Dingle. You must hold a full and unrestricted British or Northern Ireland driving licence. You must have held the licence for 4 of the last 6 years prior to entering the register. You must be a fit and proper person to have your name entered on the register – Motoring and non-motoring convictions will be taken into account. You must pass the Register Qualifying Examination. 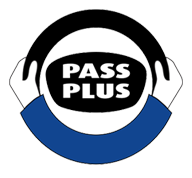 Bristol Driving School prides itself on giving quality personal service and on our pass rate which is second to none. Our training is cost effect and our experience will help you to succeed. Meet with us to discuss your needs.